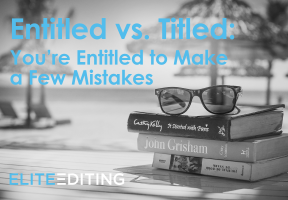 What a difference one vowel makes, right? Complementary vs. complimentary is a confusing pairing, partly because they look so very similar. 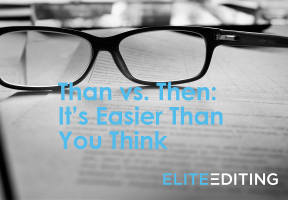 Happily, they do have quite different meanings, so it’s not as tricky as trying to figure out imply vs. infer, further vs. farther, or affect vs. effect. And once you do figure out how to properly use complementary, you’ll earn many complimentary remarks from connoisseurs of English grammar and usage. 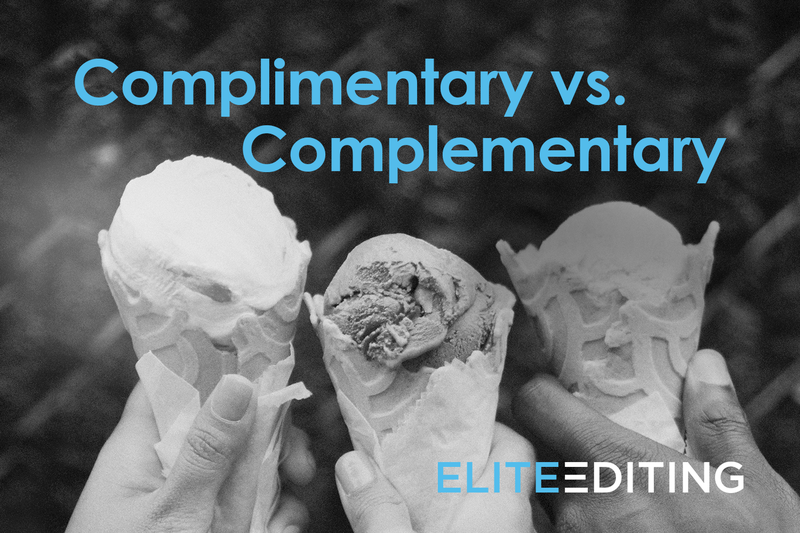 Check out these handy tips and insights for remembering the differences between complimentary and complementary. First, here are some definitions. Complimentary (from compliment) means admiring, approving, or flattering—or it can also mean free (like those complimentary chocolates hotels leave on your pillow). Still, it’s not always easy to remember which to use, so these little tricks will come in useful. Complimentary has an i in it. And most compliments you give start with an i. Like this! “I love your new haircut” or “I admire your commitment to clean eating” or “I think your singing voice is beautiful.” Also, I like free things. That’s me complimenting the existence of complimentary chocolates. But the harder one to remember (at least for me) is complementary. Here, it can be helpful to think of the word complete. Is whatever you’re describing a complete set (a full complement of soldiers)? Does it complete rather than replace something else (complementary medicine)? Here’s another fun shortcut. 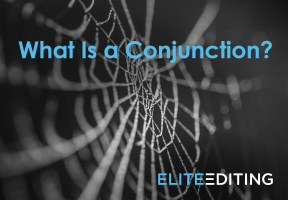 Try turning the sentence in question into a bit of dialogue and see if it makes sense. Let’s say you’re trying to figure out whether to use complement in this sentence: “The hat [compliments/complements] the outfit.” Make that hat deliver a compliment. Obviously, this is silly, so now you know that the hat complements the outfit. Feel free to leave a complimentary comment, or perhaps you have a complementary tip to offer! 1. Mark, I love what [complimentary/complementary] colors you’ve used in your latest paintings. The hues work so well together. 2. Thank you for your [complimentary/complementary] remarks! I appreciate your encouragement. 3. Can I offer you a [complimentary/complementary] glass of champagne while you wait? 4. I see both an acupuncturist and a homeopath as well as my regular doctor because I see no conflict between [complimentary/complementary] medicine and Western medicine.